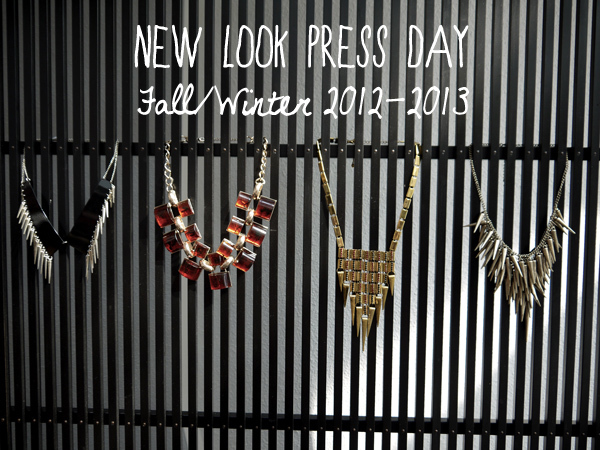 Last week I went to the Press Day of New Look Fall/Winter 2012-2013. The collection is so awesome! Totally my style. Crosses, leather and studs. The jacket on the second image will definitely be mine when it's in store. 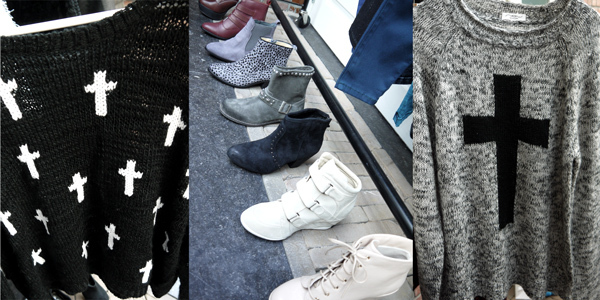 Lots of statement necklaces and wedge sneakers. 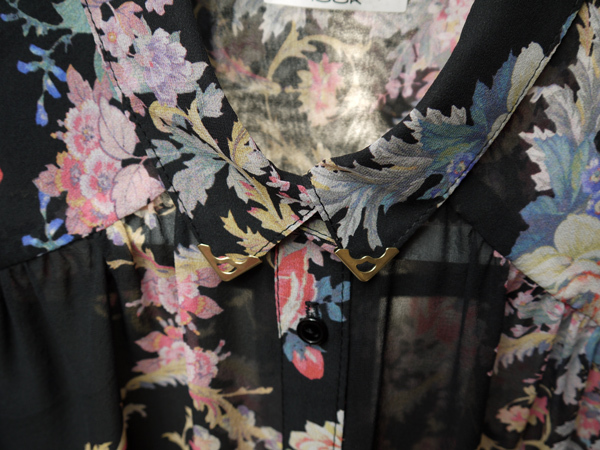 The collection has many items which are on-trend these days but also some typical New Look things like the floral print. 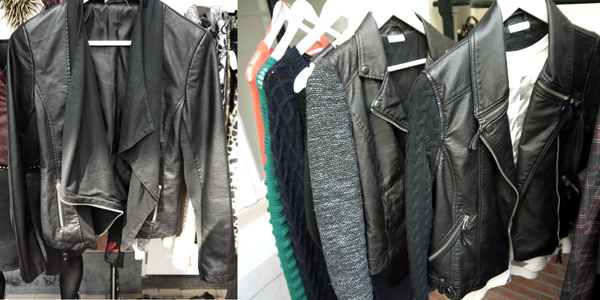 The collection will be in store by October.